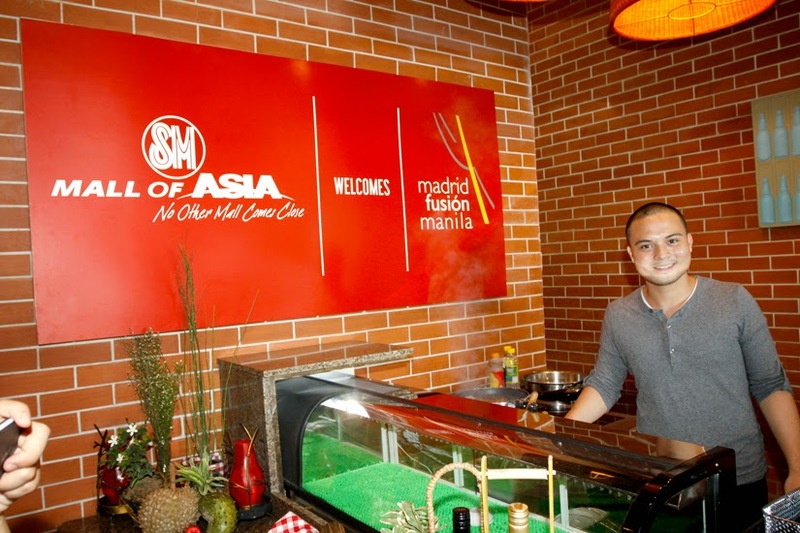 One of the grandest global foodie events is set to happen here in Manila for 2015. Ready your buckets as you drool for awesome food creations! 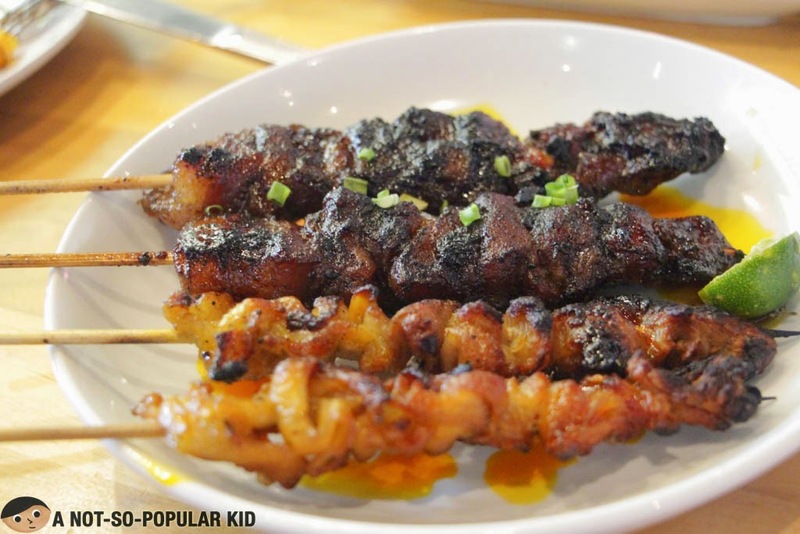 SARSA's special skewers - barbecue and more! 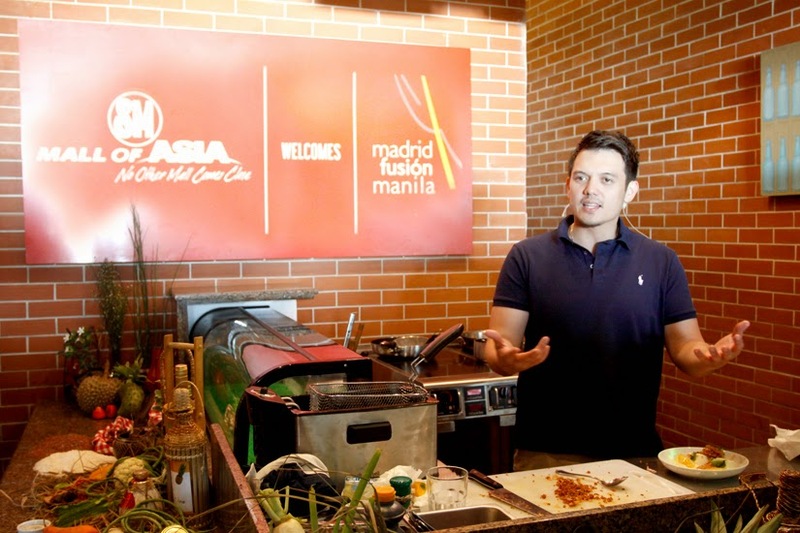 SM, the host of the first-ever Madrid Fusion Manila, held a cuisine demonstration at Sarsa Kitchen + Bar, Mall of Asia last April 16, 2015. 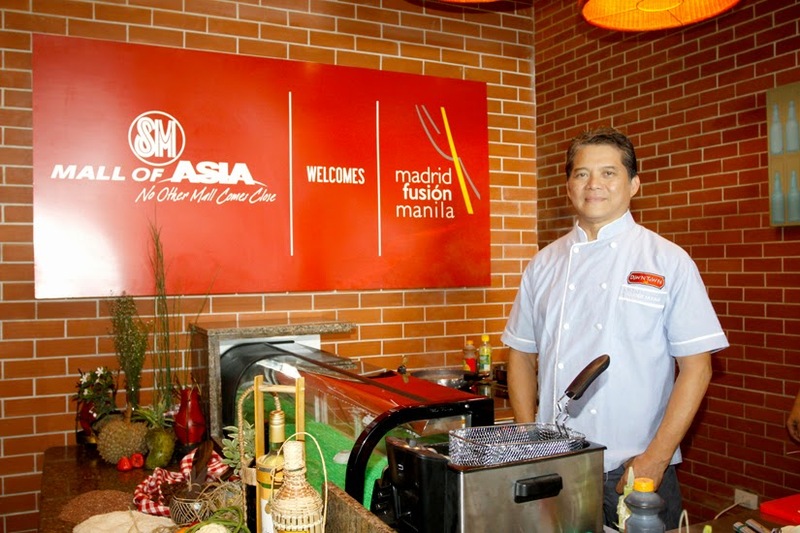 Chef Bruce Ricketts, Chef Rob Pengson and Chef Claude Tayag, the Philippines’ finest representatives to the Madrid Fusion Manila Congress showcased their mastery in cooking, with a special participation of Chef JP Anglo. 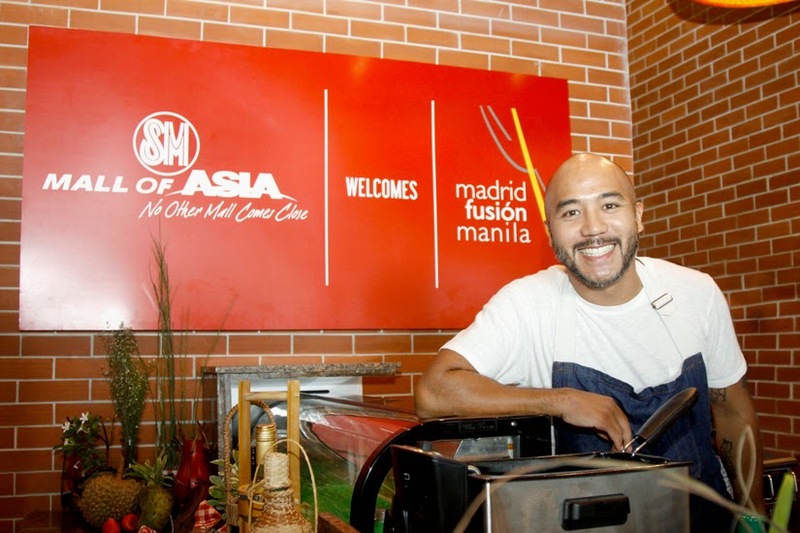 Madrid Fusion Manila is set to happen on April 24-26, 2015 at the SMX Convention Center in Pasay City. 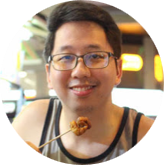 I was able to meet Chef Claude Tayag in his restaurant called Bale Dutung in Pampanga (read more), and I have to admit, he prepared a lot of amazing food back then. The most memorable one was the Paradiso dessert! There will be a whole lot more on the actual date itself with Michelin-starred chefs! 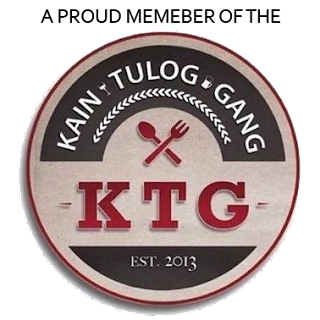 Also, on the last day of the Trade Exhibition (April 26, 2015), gates will be open to foodies, paying an entrance fee of P500 in advance. Participation in tasting seminars and degustation tunnels also require prior registration. Registration may be done here. For the complete schedule of events at SM malls, visit SM Supermalls on Facebook or @smsupermalls on Instagram. 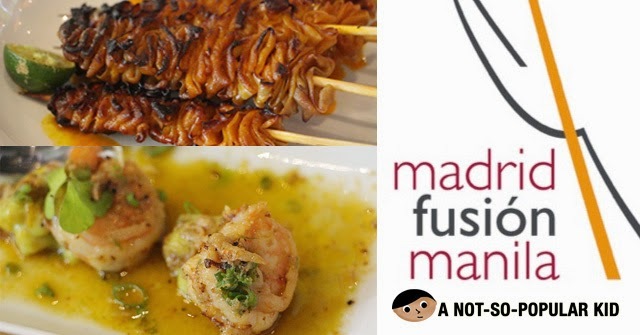 For more information on how to register for Madrid Fusion Manila 2015, visit www.madridfusionmanila.com.